When it comes down to maintaining a healthy sober lifestyle, people in early recovery should consider cutting back on sugar. In recent studies, researchers have found that excessive amounts of sugar consumption can cause drug addicts to relapse. Now, you’re probably wondering “How?” Sugar is one of the top commodities that fuel the daily activities of most American’s. 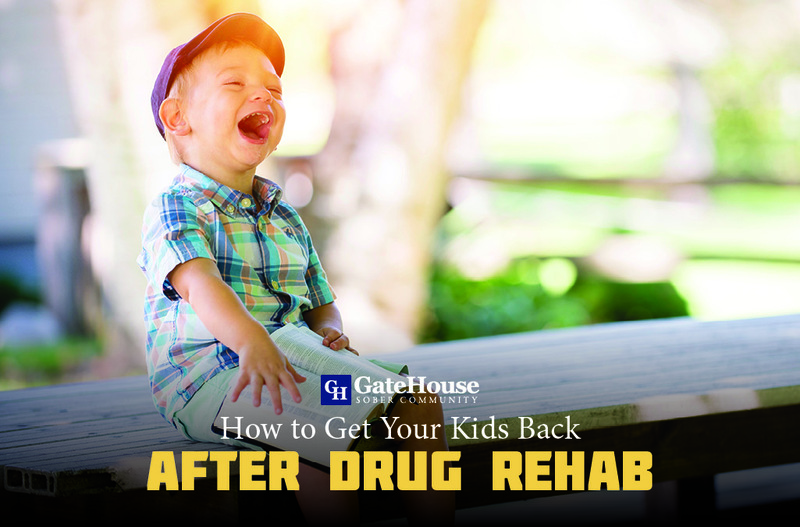 But, if you take a closer look at the side effects of sugar, you will realize that sugar is more than a sweet tasting soluble carbohydrate — both illicit drugs and sugar share semi-similar side-effects. For example, a recent study by the Neuroscience and Biobehavioral Reviews found that “intermittent access to sugar can lead to behavioral and neurochemical changes that resemble the effects of a substance of abuse” In essence, both drugs and sugar have similar effects on the brain. 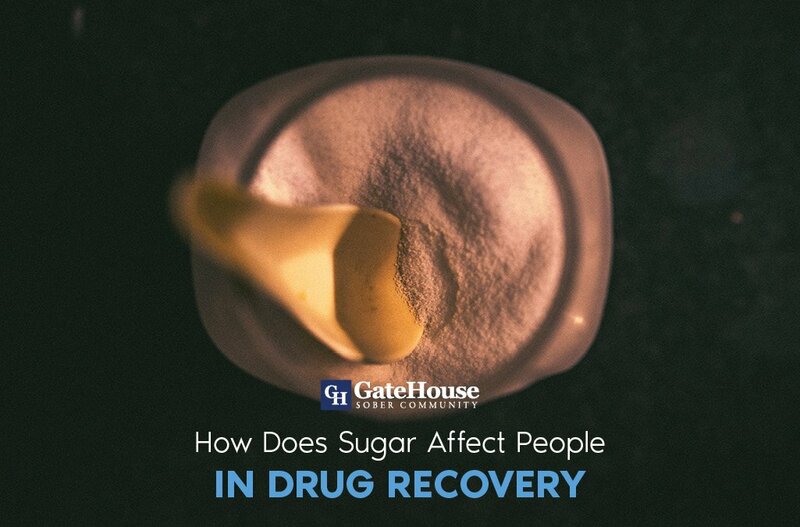 With this in mind, we believe it’s essential for every newly sober person in early recovery to be aware of the relationship between sugar and drug relapse. Sugars cause drug addicts to relapse because it induces the brain to experience cravings. In the process, some people in early recovery may confuse their sugar craving with drug addiction cravings. While this only explanation only touches the surface, sugar cravings are much more complicated. According to Web MD, “ Carbohydrates stimulate the releases of the feel-good brain chemical serotonin.” Web MD also states that “ The taste of sugar also releases endorphins that calm and relax us, and offer a natural high.” This is important because illicit drugs have the same effect on the human brain. Which means, newly sober people in early recovery should pay attention to their daily sugar intake. Aside from the effect that sugar has on your brain, carbohydrates can also make your body dependent on sugar. In most cases, this normally happens whenever your body needs to move glucose out of the bloodstream and into your cells for energy. 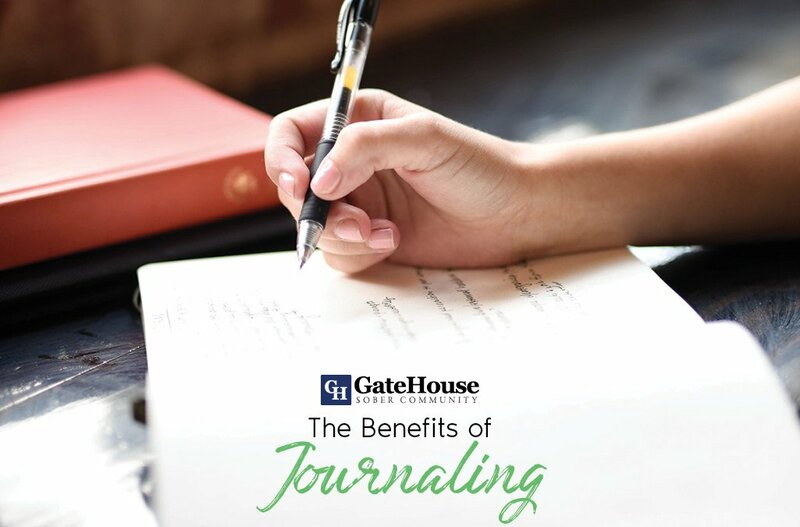 In the process, your blood sugar levels may drop. As a result, you may experience fatigue. Once this happens, most begin to crave more sugar. However, without being aware of their dependence on sugar, their cravings may be misinterpreted as drug addiction cravings. Before you start thinking about how much sugar you should consume, you should take a moment to think about the distinction between added sugars and natural sugars. All in all, the benefits of consuming an adequate amount of natural sugars are great for everyone. While there are plenty of great all natural food sources with natural sugars, these are just a few of foods with natural sugars that we recommend. 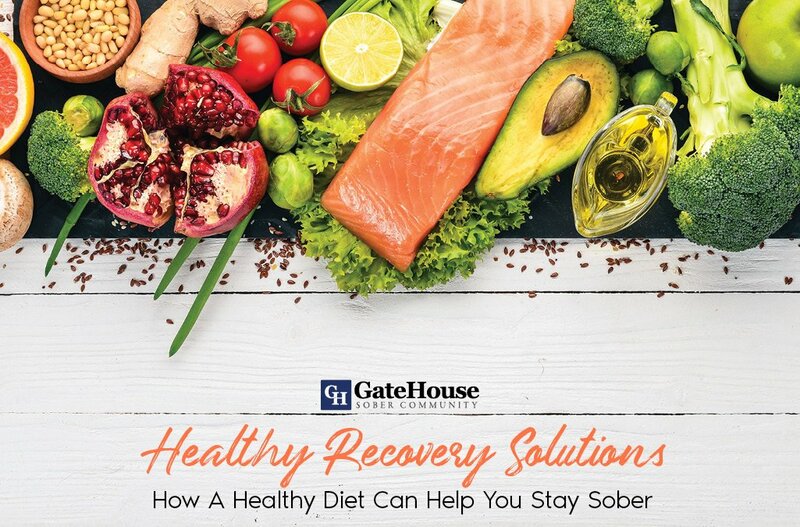 We’re confident that these foods can help you eliminate relapse triggers, and maintain the healthy sober lifestyle that you want to achieve. Do You Live In Food Dessert? Need A Sober Living Community That Offers Healthy Food?